Today I am taking a look at Fieldcoin project. But before I talk about the project itself, let's talk about agriculture and land as an asset. Since the beginning of time land is a precious asset. We know that its demand increases. There is a limited amount of land. And most importantly we know that the world population is growing day by day. Because of all that there is a high stake in managing land and agriculture in a way that is both efficient and profitable. Those that have planned to earn from farming, Fieldcoin may be one of the innovative businesses to look into. 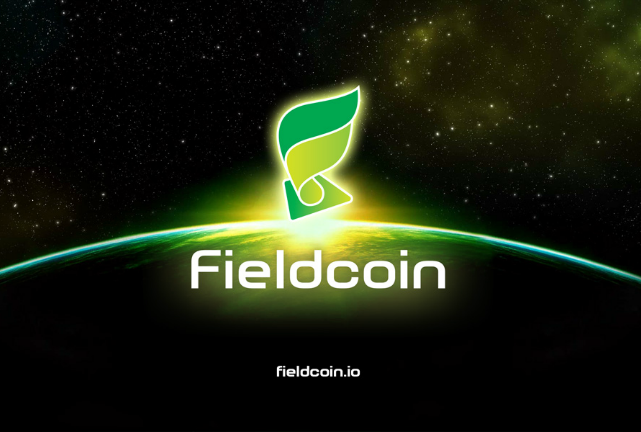 For anyone that ever wanted an easier way to crowdfund agriculture projects, or that wanted to monetize their land, or wanted to sell or even buy land, in the near future FieldCoin may be the ideal platform for all that. They aim to be adopted globally, so both sellers, buyers, and investors can get together to collaborate. Basically, FieldCoin aims to be a marketplace for land and agriculture businesses. The first global decentralized land property management marketplace. 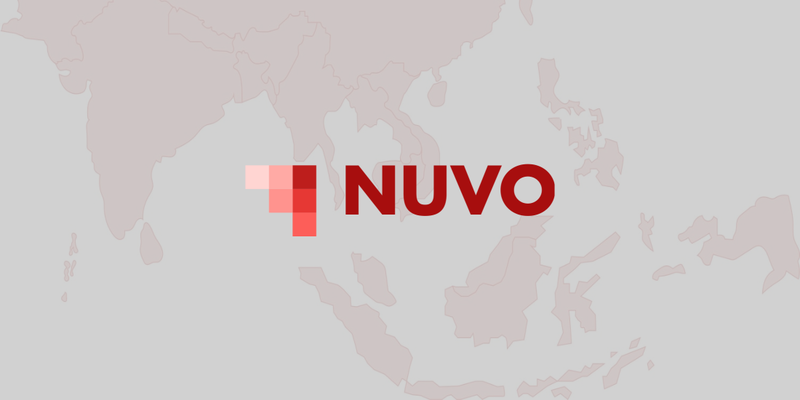 The platform will incorporate blockchain innovation to build the interface for landowners, crowdfunding specialists while empowering quick and less expensive exchanges of property to people and organizations, for agribusiness. Enabling everyone to join, from landlords and to both small and big investors, FieldCoin business model will challenge the world status quo. If I sparked interested in this project, you can read all the details on their website and stay up to date on their social media accounts.